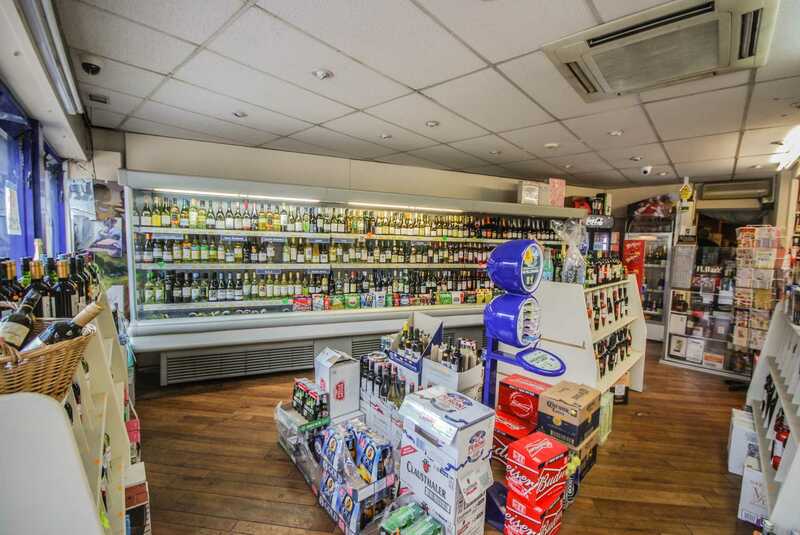 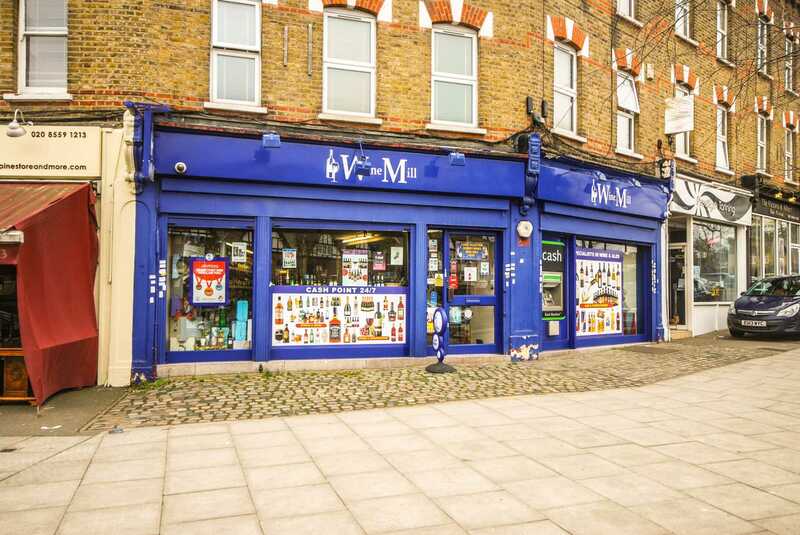 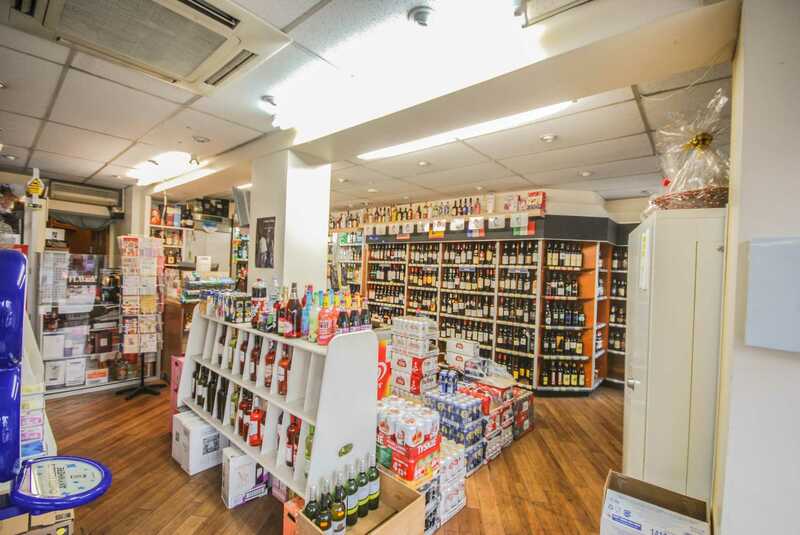 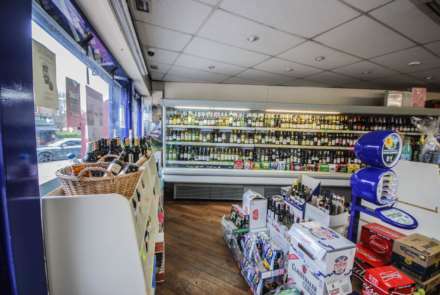 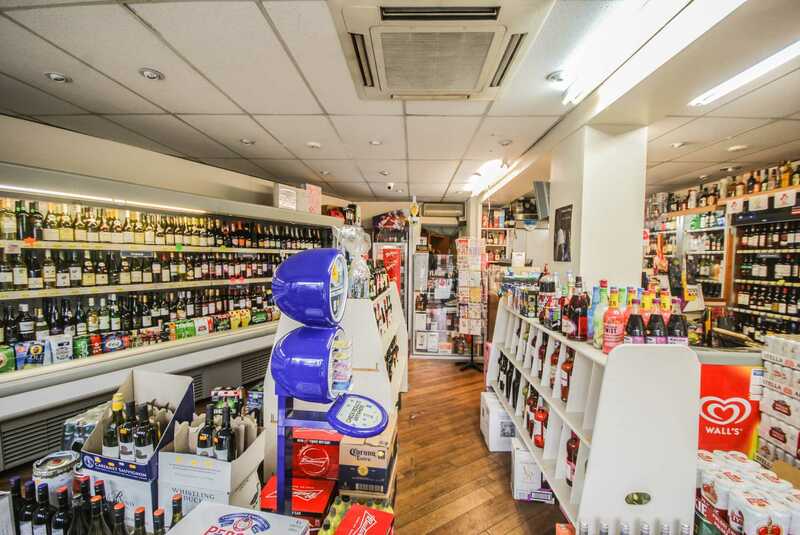 LOCATION: The Premises is located on a prominent location on High Road Woodford Green, the return frontage stands out within the parade of shops within this locality. Known as the WINE MILL it is served well with local transport, South Woodford Central Line station is within walking distance as is Woodford Central line station. 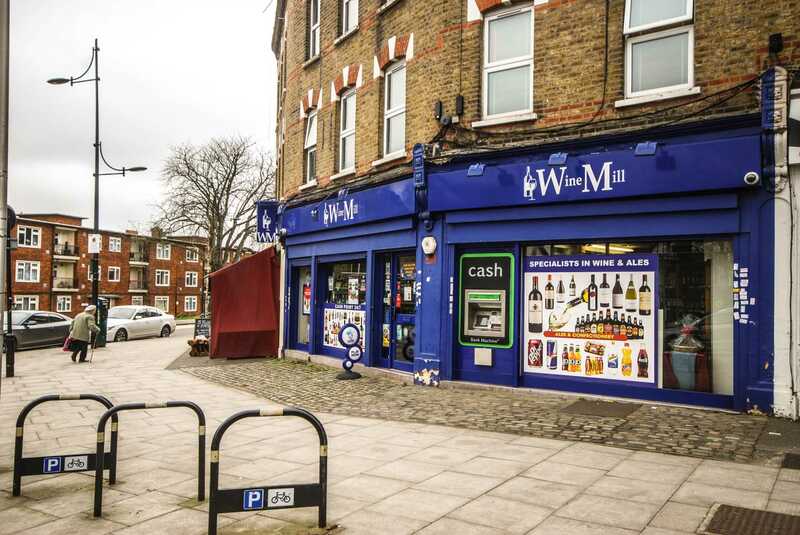 Parking locally is good and this popular and busily part of Woodford Green as many established shops with a continues Footfall Day & Night. 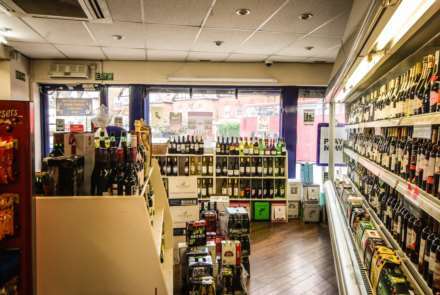 DESCRIPTION: The Wine Mill has been established for 5 years and has a friendly family feel to it, serving the local area and building a good and trusting reputation. 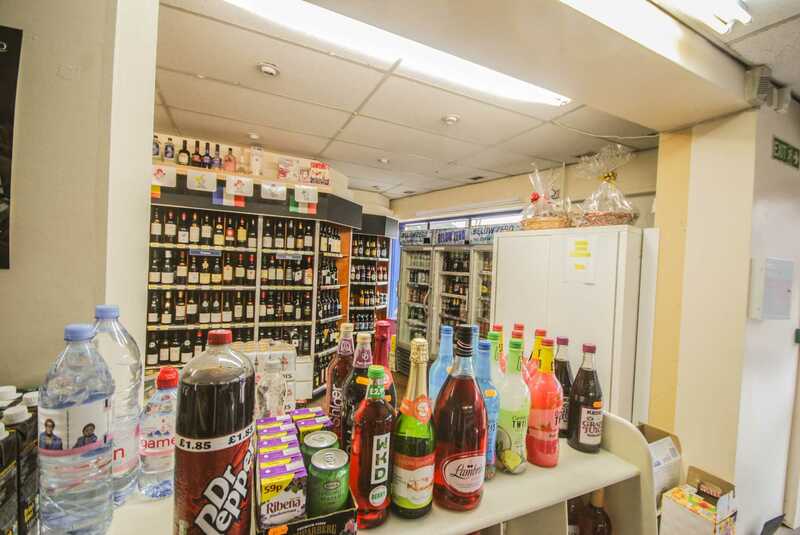 Whilst having, if not the most prominent shop presence in the area sharing the spoils with local established Restaurants,Retail shops,Hair stylist and other local trades. 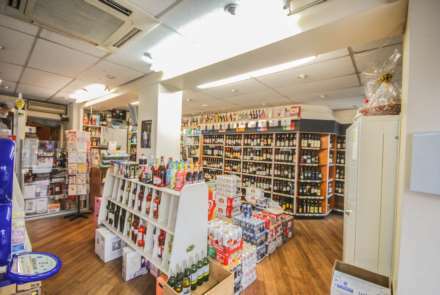 Allen Davies have been advised that the current shop turnover is approx £4000 - £5000 per week and the Cash Machine generates approx£3,500 - £4000p.a. 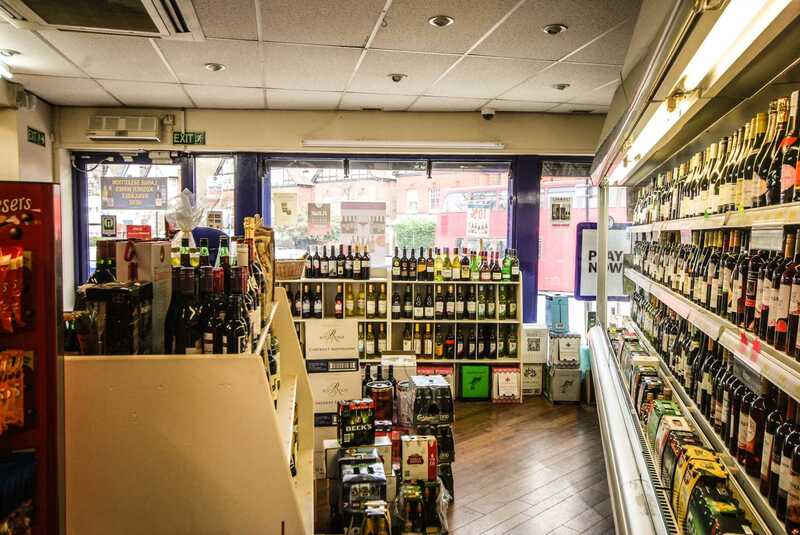 We believe this is a great opportunity to take over a well established business in a popular and affluent area. 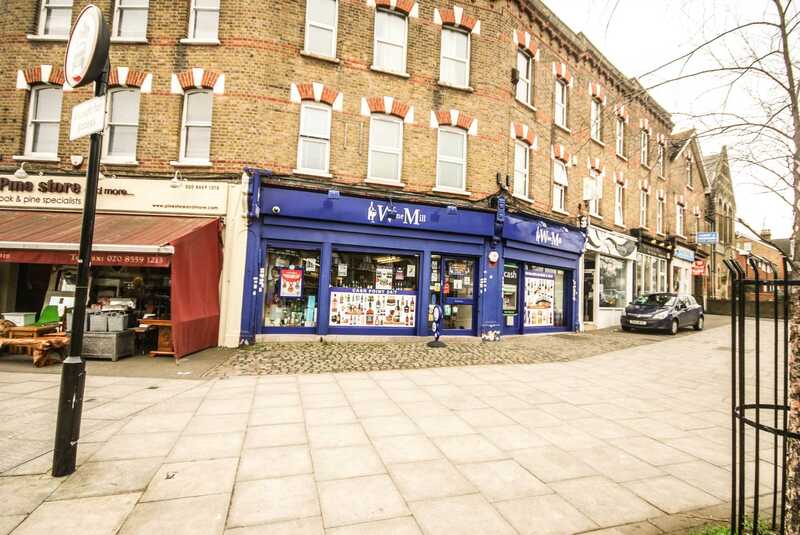 LEASE: Full repairing and insuring lease, with 5 year lease being renewed this year, for a term to be agreed. 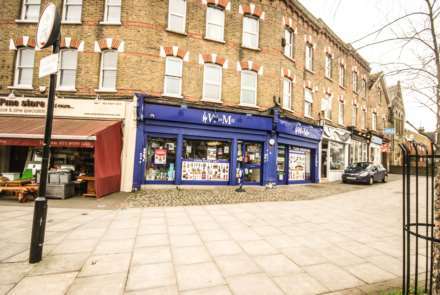 BUSINESS RATES: We have been advised that the current rateable value for the shop is £6,200p.a. 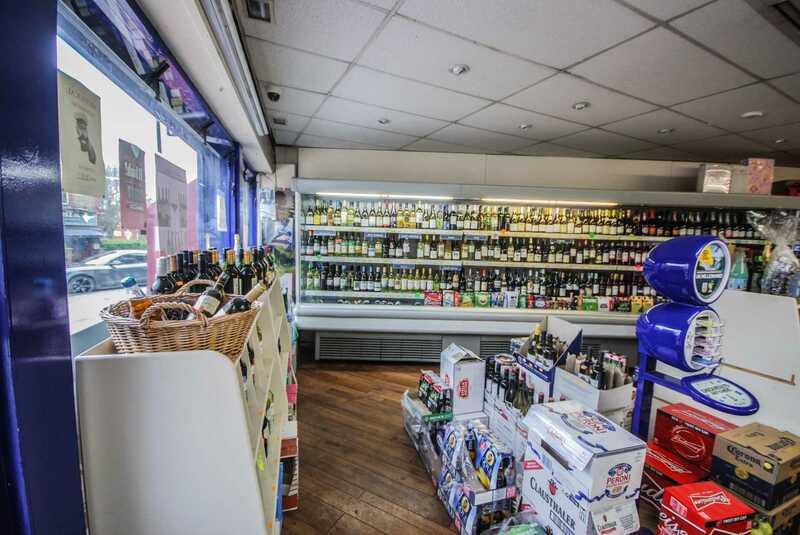 We do advise all interested parties to make their own enquiries with the local authority.